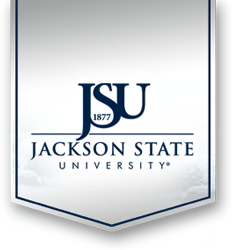 Jackson State University's e-mail system is hosted at the state-of-the-art Google data centers. 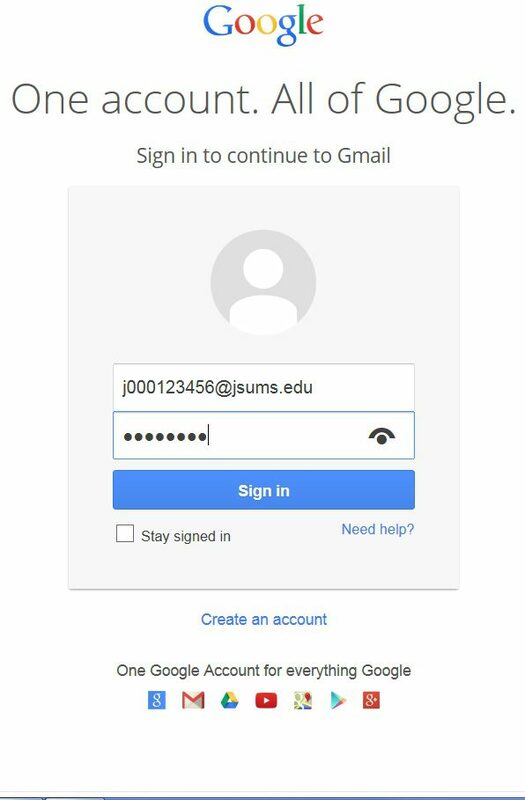 For this reason, JSU e-mail users can access their accounts directly via the Google/Gmail login page. NOTE: You DO NOT need to "Create an account" as you already have one; jnum@jsums.edu or (jnum@students.jsums.edu or jnum@alumni.jsums.edu). Email: type your full jnumber@jsums.edu (or jnum@students.jsums.edu or jnum@alumni.jsums.edu). Password: Your usual e-mail password. 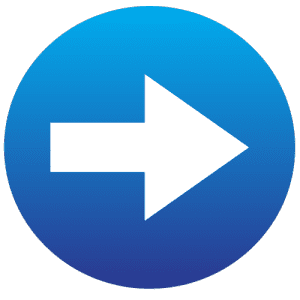 NOTE: If this is the first time you login, or if you reset your password via JSU P.A.W.S, your password is your full date of birth with an 8-digit format (mmddyyyy), e.g., 05251985.